← Happy Father’s Day To All You Real FATHERS! 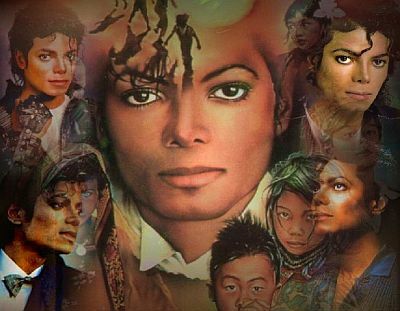 In loving memory of Michael Jackson on this, the third anniversary of his death. You will never be forgotten! This entry was posted in Black Culture (African American), Black History (African American), Famous People, Various Interesting Stuff and tagged Michael Jackson. Bookmark the permalink.